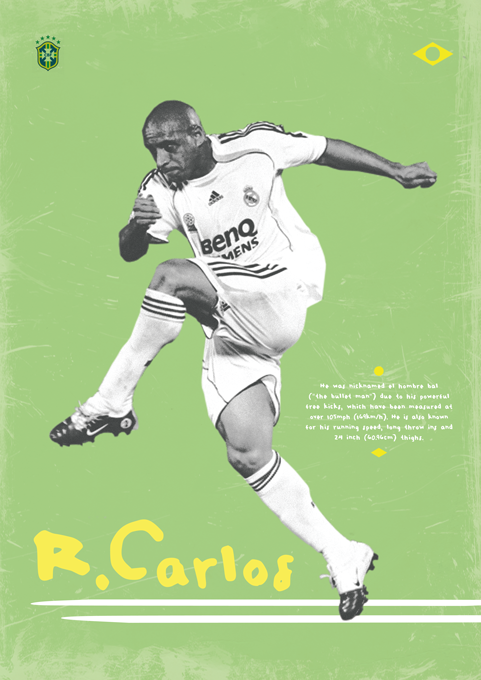 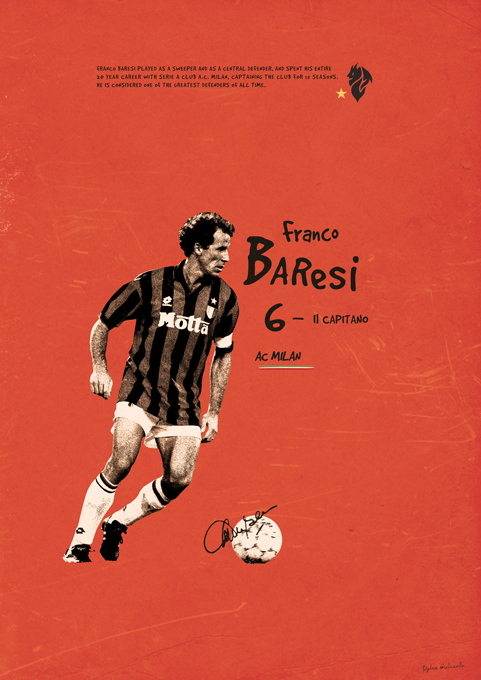 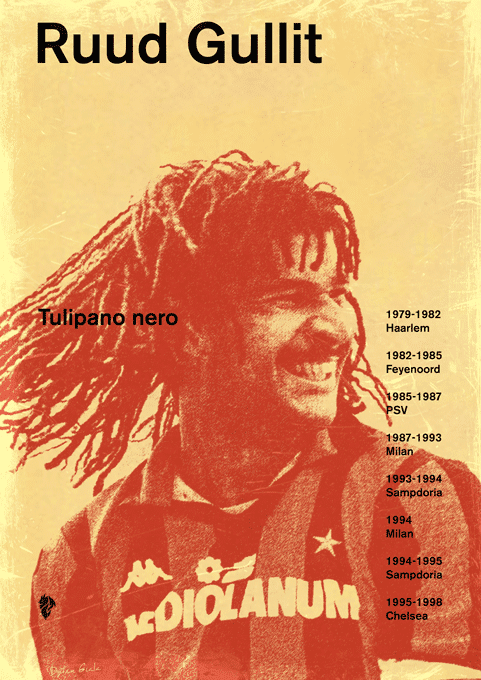 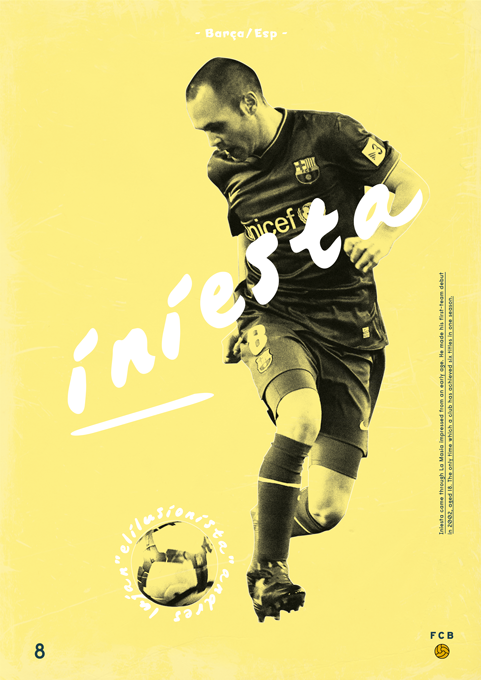 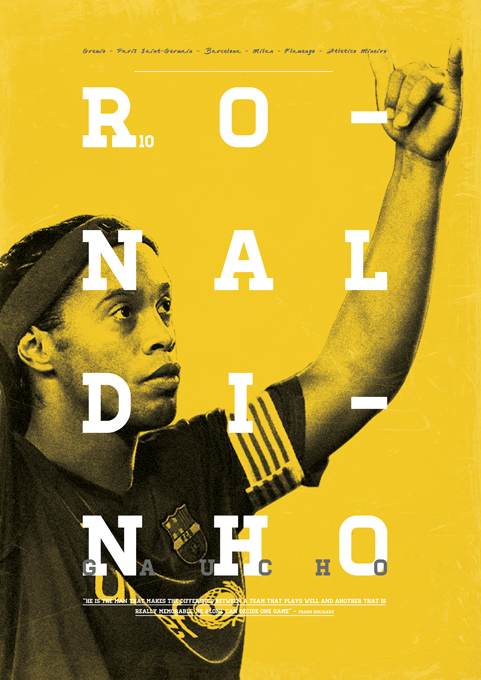 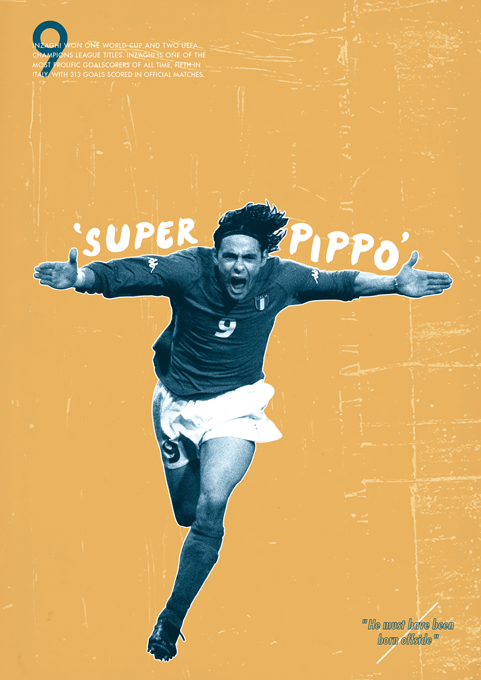 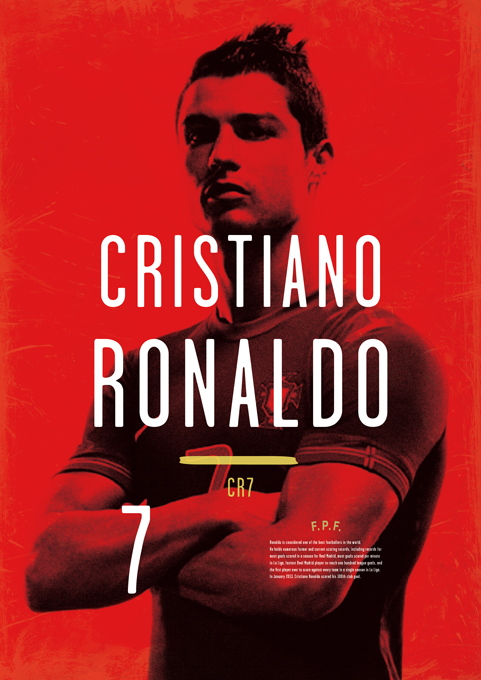 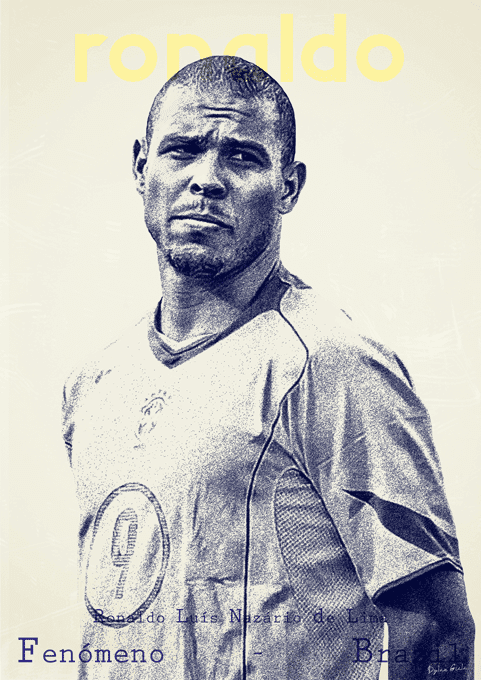 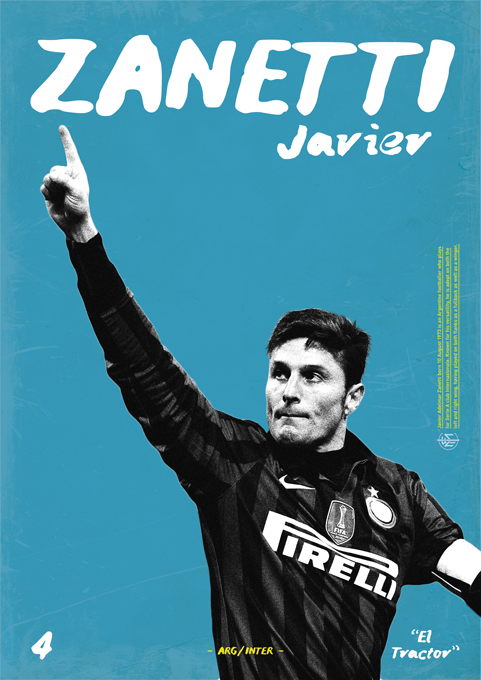 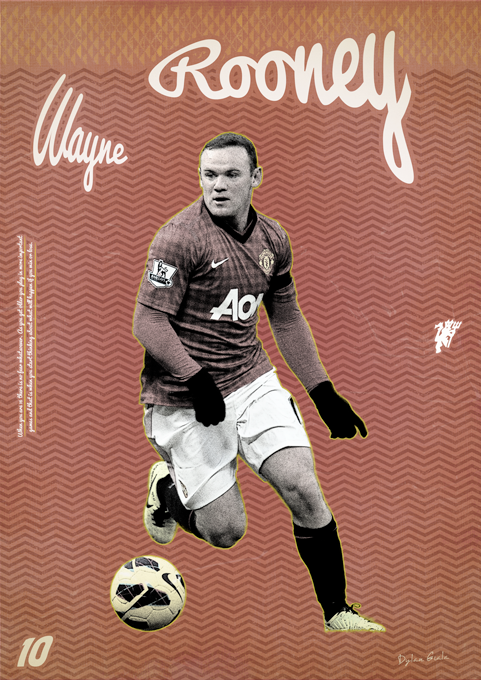 Dylan Giala created an incredible collection of posters of current and past football legends. 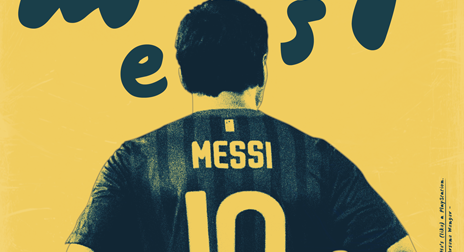 He named his collection Football legends. 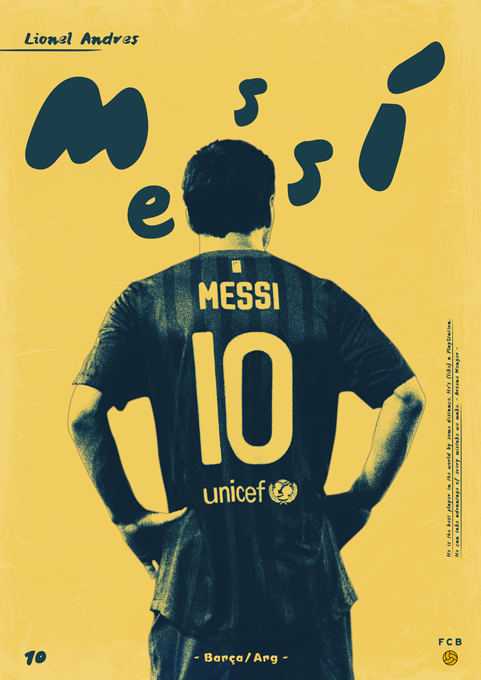 Here is part 4.